"The individual has always had to struggle to keep from being overwhelmed 의해 the tribe." It was written 의해 mablereid @ fanfiction.net. 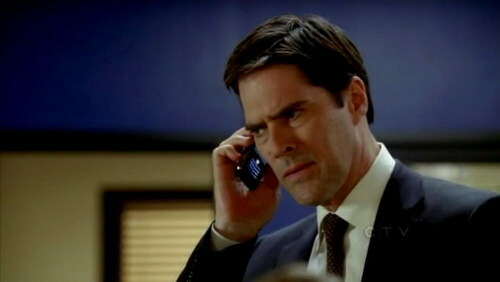 a poll 추가되었습니다: If Aaron Hotchner were here, would he offered correctional department a deal, could they still take it? a pop quiz question 추가되었습니다: How is Aaron listed in Penelope's phone?